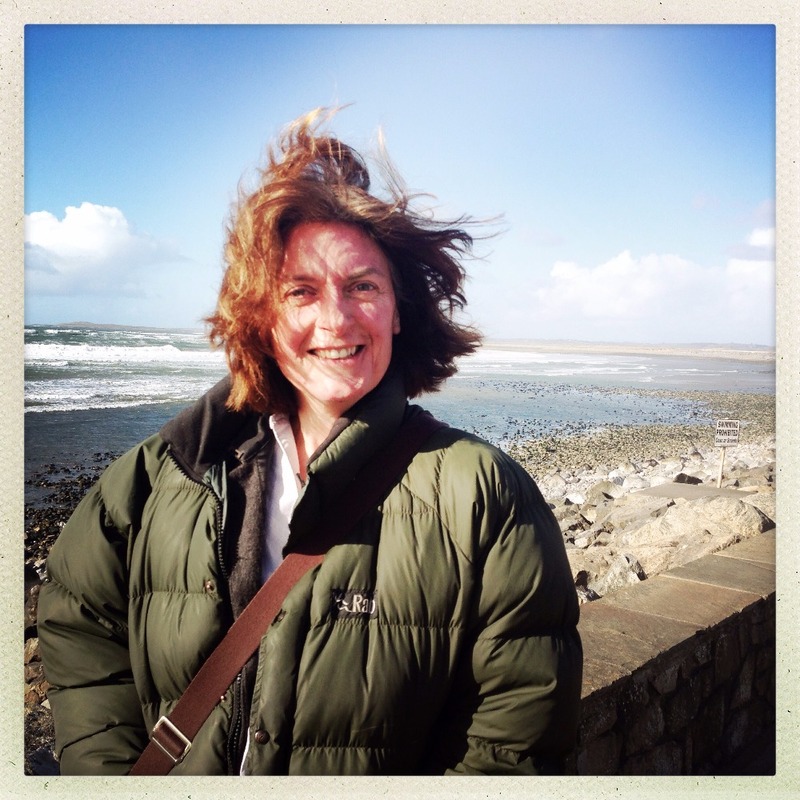 Hi I'm Freya Lawton and I've spent the last week as a volunteer at the Calais Refugee Camp. As winter draws in the already awful conditions in the camp are worsening. Thousands of refugees, including many women and children are facing freezing nights with little or no shelter, cooking facilities, hot water or showers. But you can help to make them more comfortable. 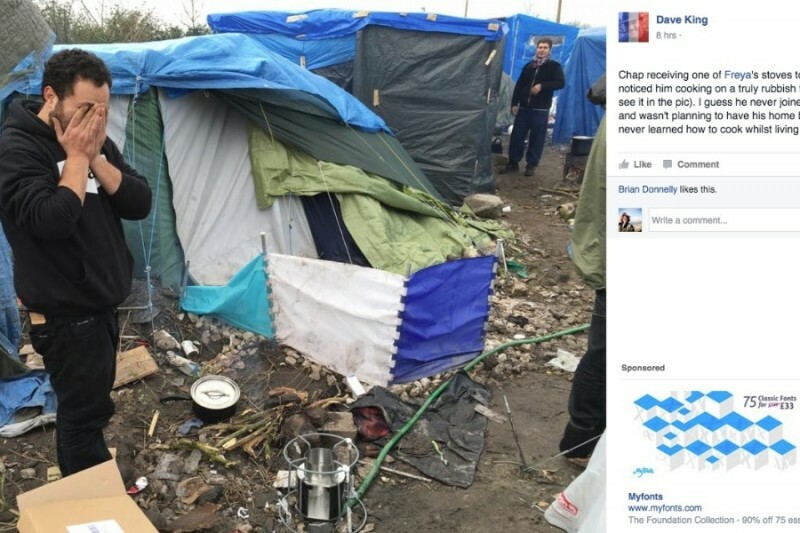 I've been looking at all the options to provide warmth and cooking facilities for the refugees? The best solution is to provide a robust designed rocket stove along with supplies of kindling to burn. The stoves burn efficiently so they reduce smoke and use minimal fuel to cook on or boil water for drinks or washing. This is vitally important as there are no showers on the camp and only a few cold water taps for 7,000 people. I' expectations researched all the stoves on the market and even looked at options to fabricate stoves on site. 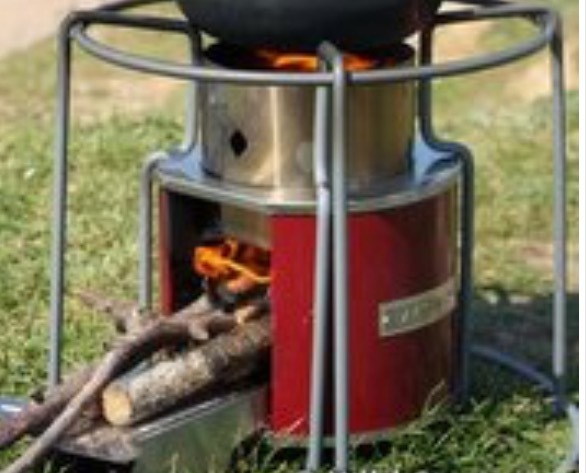 The best option is the Ezystove made in the uk. The guys that make it usually sell them for €82 but have made the hugely generous decision to offer them to us at cost price of just €35 each. Each stove will cost just €35 and can provide hot water and warm food for a small group of refugees. This simple little stove will help to provide hot meals and a little comfort and warmth for these people that have lost everything and currently face a prolonged stay in the appalling conditions of the makeshift camp. Please help provide this most basic of needs for the refugees. None of us can fix everything but we can all do something to make a difference to the lives of those that now face such a desparate situation. We are all in this together and together we can make all the difference in the world. This is a time for sharing warmth with everyone.